The hack actually began in the fall of 2016 but was only recently discovered. The data loss included personal loans, but according to the bank, not passwords. 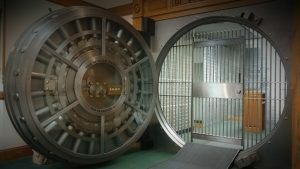 The bank has promised to upgrade it’s IT infrastructure, pledging about $2.6Billion. For more information, check out our blog post over at our parent company, Andrews & Associates. Mac’s don’t get malware – right? Actually there’s more than 460,000 instances of malware for Mac which is significantly less than a PC but still something to be concerned with. That said, most of these are adware and the like and not as big of a deal as we see in the PC world. That said, Fruitfly is something to be very alarmed about. Apple has released a patch to plug this particular security hole but variants have been released that may continue to pose a threat to Mac users. Once a Mac is infected, a hacker can take control of every aspect, including keyboard, mouse webcam, etc. What makes this unique, however, is that Fruitfly actually sends out notifications when the user isn’t active on the Mac. 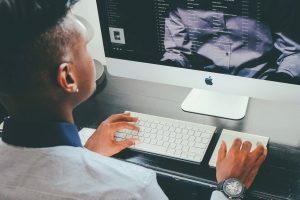 This would allow the hacker to spy on the user when they were not active – this is a new plot twist in the malware world – especially for Mac’s. If you’ve ever seen an Atari 2600, you will recognize the similarities in Atari’s latest entry into the video game console wars. This new console perfectly mixes vintage with futuristic styling making us think of alternate timelines where Atari stayed on top of the console game (don’t hate too much on that pun). 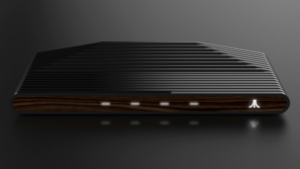 Not many details have been released as of yet, even the website for Ataribox states “Subscribe and be the first to learn more.” However, Atari has stated that this new offering will play both “classic” games as well as “current” games and will have “modern internal specs.” That claim alone will be a tall order to fill, as the new Xbox One X and the PS4 Pro have some amazing specs. We like the looks and the idea that it’s not only another classic style console similar to the SNES Classic but have new modern games as well and that’s exciting to think about. Let’s just hope that this new console is able to avoid the Pitfalls (I said don’t hate) that other video game consoles have fallen into in the past with their offerings. In 2015, Google took glass off of the market due to a lack of interest and low sales. There are still many Glass users however, and most were pleasantly surprised when the headsets companion app got an update recently. 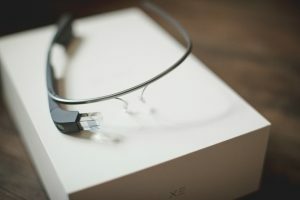 The MyGlass companion app that connected a smart phone to Glass received an update as part of Google’s plan to start using the headset as a part of it’s “Glass At Work” program. However, other than the original “Glass Explorers” group that still owns Glass, don’t expect to see everyone walking around wearing Glass. Google has it’s sights set on the private workplace for this next push. Smishing Scams Are On The Rise – What Is Smishing? 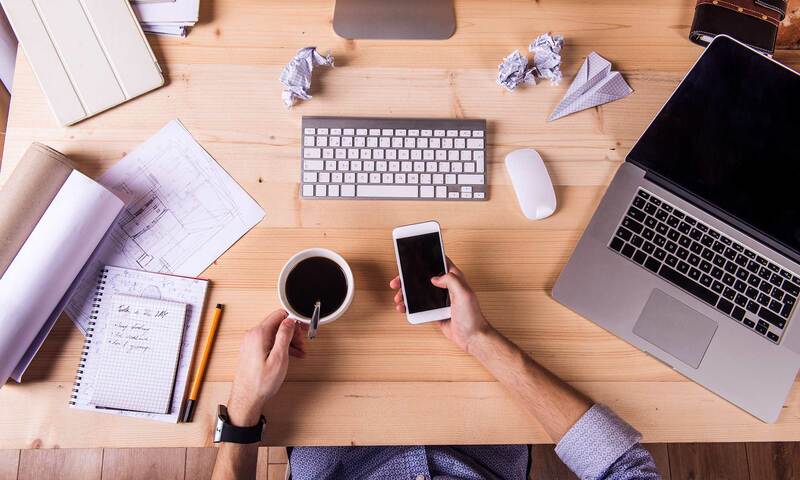 Many tech users are becoming accustomed to and leary of scams that pop-up in emails and ads known as phishing, but many are not used to these types of scams hitting their mobile devices via SMS texts. Smishing is taking off because the vast majority of Americans own cell phones (95% of us) with 77% owning smartphones according to Pew Research Center. And how do most Americans communicate with our mobile phones? SMS text message. According to Nielsen, text messaging is the most used data service worldwide. With so many people using SMS text messaging, this form of scam was bound to happen and it’s very successful because mobile users are accustomed to getting text messages from their financial institutions. 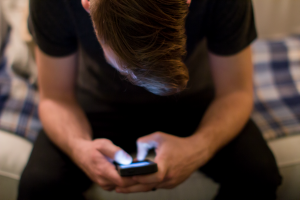 “Criminals like smishing because users tend to trust text messages, as opposed to email, of which many people are more suspicious, due to phishing attacks,” says Stephen Cobb, of ESET, which is a global cybersecurity company. The best way to avoid being scammed via smishing is to not click the link nor call the number in the text message but contact your financial institution directly via a knone phone number or website. Your entry last month has WON. Congratulations! Go to [URL] and enter your winning code – 1122 – to claim your $1,000 gift card! IRS Notice: Tax Return File Overdue! Click here to enter your information to prevent being prosecuted. Dear customer, [Bank Name] needs you to verify your PIN number immediately to confirm you’re the proper account holder. Some accounts have been breached. We urgently ask you to protect yourself by confirming your info [URL].